The power of the elements. 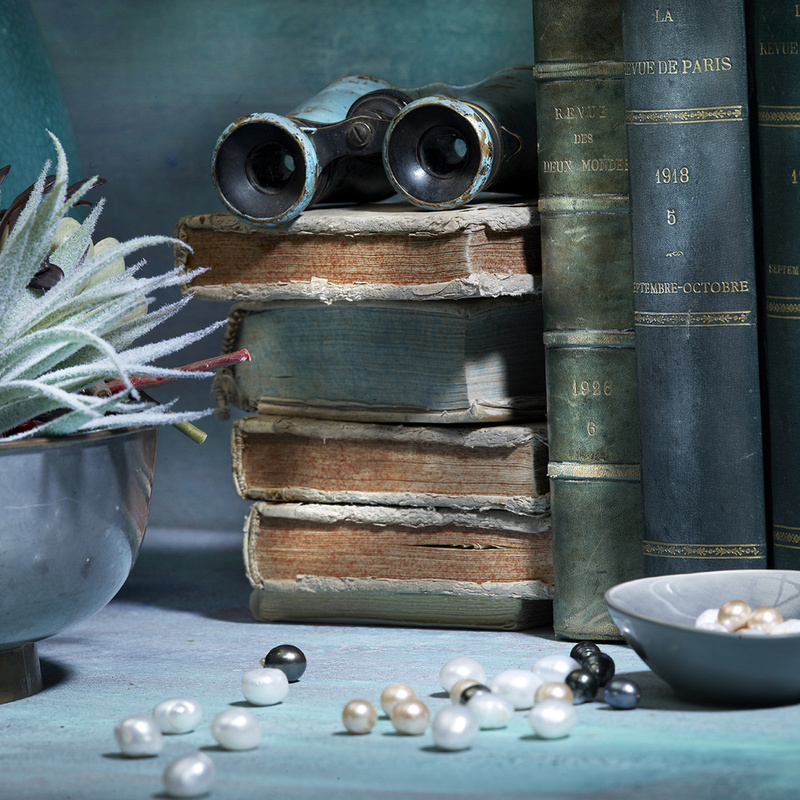 Unique in character, Cos d’Estournel Blanc evokes the coolness of sea spray and salty sea winds whipping one’s face while also conjuring the warmth and richness of the land. 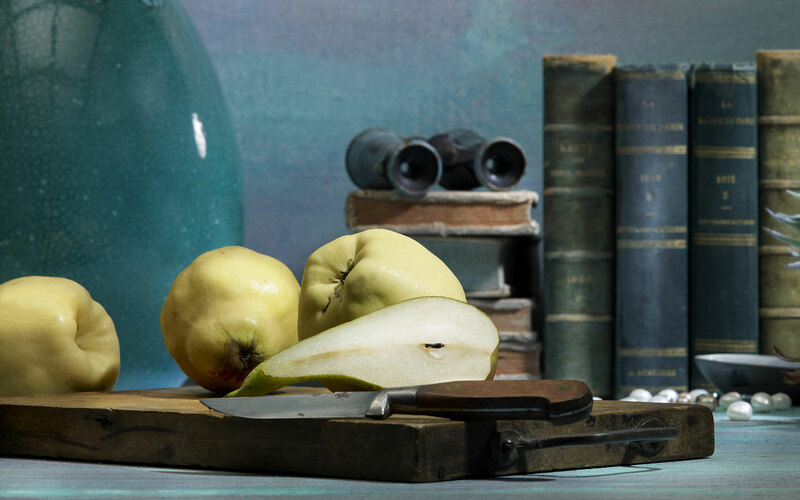 A generous, lively wine, it brings to mind a slice of bread spread thickly with quince jam, a sun-drenched stall of autumn fruit or sudden recollections of the sweetest summer moments. A floral nose and pure aromas of fruit play against a luscious sensation of roundness. Long and fully rendered, it is a balanced wine with great density. The cool temperatures during the growing cycle proved ideal in allowing the Sauvignon Blanc grapes to preserve their fruity aromas. The unusually hot summer might have led to difficulties for the 2016 harvest were it not for our exceptional terroir and the technical wizardry of our team. With a lovely robe with green highlights, this marvelous vintage offers a nose of int and lemon, aromas that perfectly balance the wine’s fullness on the palate. 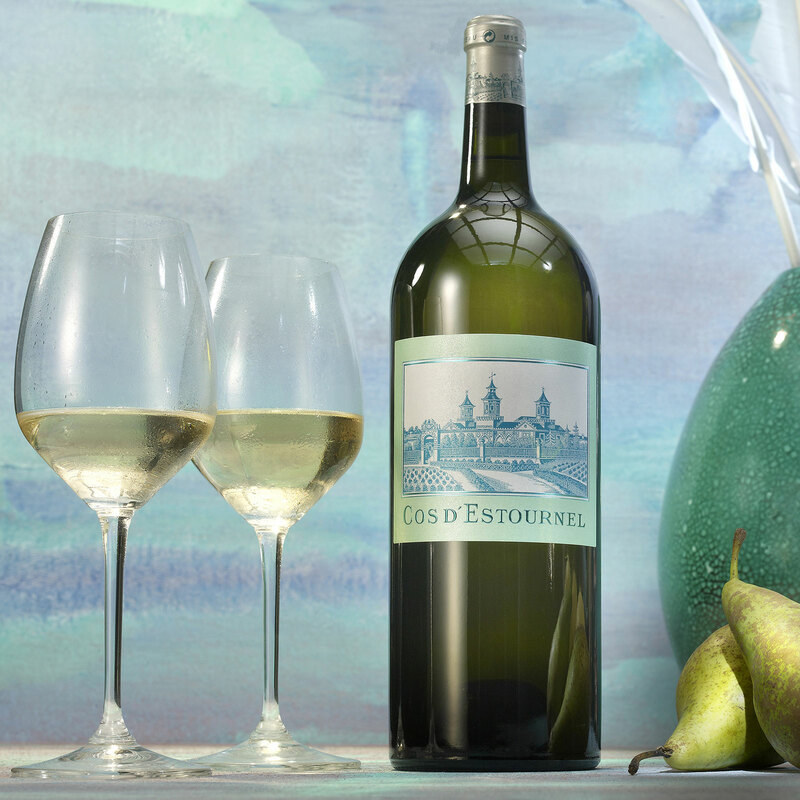 Fresh and tightly woven, it offers a vibrant, long finish, the hallmark of a great Cos d’Estournel Blanc. 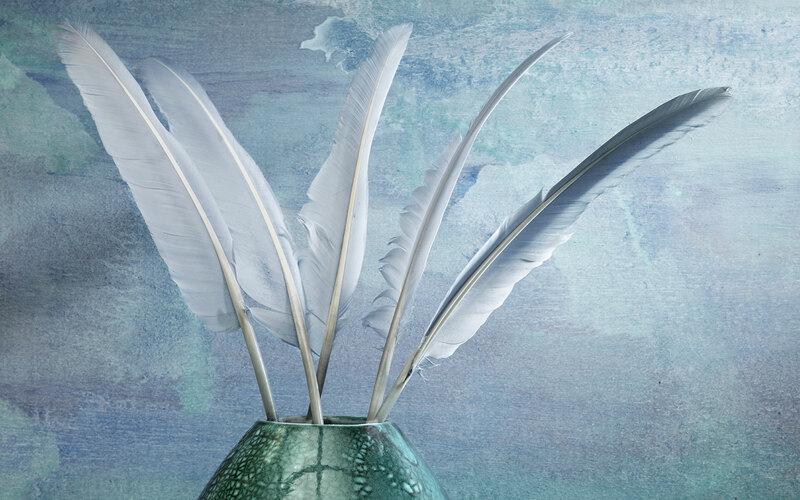 The culmination of a decade of unstinting efforts, 2014 Cos d’Estournel Blanc – the 10th anniversary vintage – reveals the estate’s full potential. The wine unquestionably grew better with each passing vintage thanks to an intimate understanding of each plot as well as experience perfecting winemaking techniques. The wine has now reached a stage where it meets all expectations. Easterly winds made the 2014 rich and aromatic without reducing its acidity. 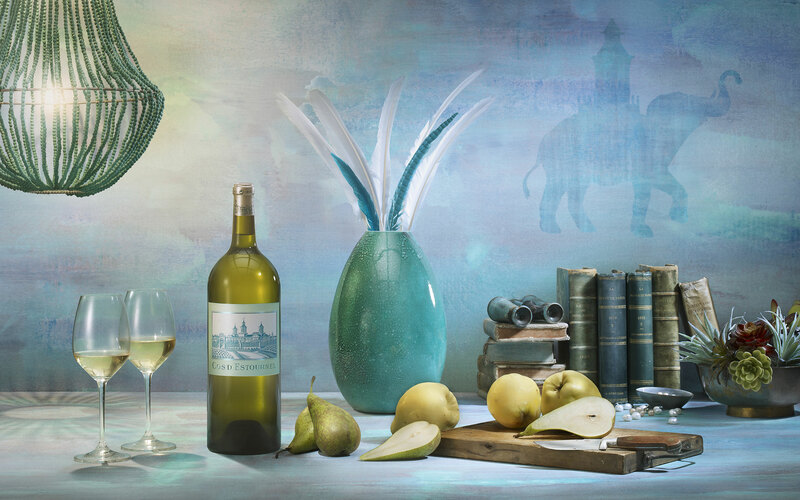 The Sémillon is beautifully expressive, managing to be both rich and fresh at the same time. This 2014 shows exemplary balance between freshness and sweetness, complexity and purity. 2012 is the first of a great series of Cos d’Estournel Blanc vintages because the winemaking team has fine-tuned and adapted their techniques by this time. Their progress result in greater aromatic precision – which is obvious in this vintage full of energy and showing beautiful minerality with a «gunflint» nose. Well-focused and well-defined, this wine also has good ageing potential. This year called more than ever for expertise and attention from the Cos d’Estournel team to do honour to an extraordinary terroir. Their meticulous efforts produced a perfectly balanced wine. The bouquet is redolent of flowers and white fruit and the wine is rich and generous on the palate, with flavours typical of ripe Sémillon and an opulent, honeyed side. The Sémillon marries remarkably well with Sauvignon Blanc’s varietal characteristics, resulting in an elegant gastronomic wine. This bouquet has taken time to open up, but our patience is being richly rewarded. The balance between tanginess and sweetness, as well as between freshness and saltiness, indicates this vintage needs further ageing. The 2009 vintage epitomises the perfect marriage of Sémillon’s aromatic complexity and the freshness that comes from the terroir. Sémillon is responsible for hints of fig, quince, and fresh butter in this wine that is thick, but not heavy, and still vibrant. Made using gravity flow in the new cellar, the 2008 vintage has a nose of white flowers and tropical fruit. It is full-bodied and beautifully long on the palate, with citrus and sweet almond flavours. As marked by Sauvignon Blanc as the 2006 was by Sémillon, the 2007 vintage is very vibrant, aromatic and well-focused. Although reserved for quite some time, it has now opened up, and the finish will gain in length and complexity as time goes on. The wine’s lemony notes reflect its vivacity and balanced acidity. The vineyard’s northern location near the Gironde Estuary tempers excessively high temperatures and is conducive to growing perfectly ripe Sémillon grapes that contribute to a remarkable richness as well as opulent aromas of almond, lily, and fresh butter. This variety marries beautifully with the tautness of Sauvignon Blanc. Featuring a tantalising suggestion of bitterness, this attractively complex wine is ideal with fine cuisine. After identifying vineyard plots with just the right soil and sun exposure for making fine white wine in the northern Médoc, Cos d’Estournel produced its first ever white wine. The tremendously fresh 2005 vintage features beautiful aromatic complexity with hints of fig, mango, lemon zest, and Granny Smith apples. The wine displays a definite exotic character and great vivaciousness. 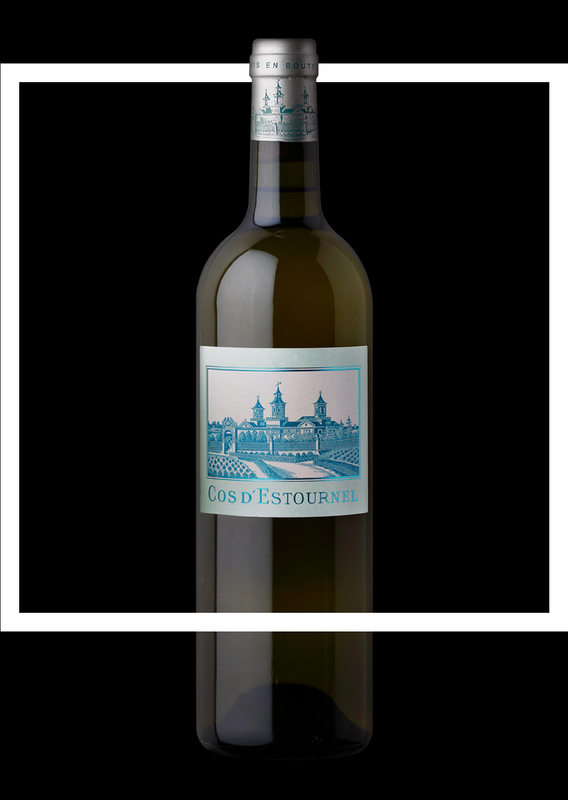 During the first three years after harvest, Cos d’Estournel Blanc offers intense aromas of fruits and flowers. After four or five years of aging, it will develop toasted notes and a lovely roundness, gaining in depth as it reaches the height of its aromatic expression.